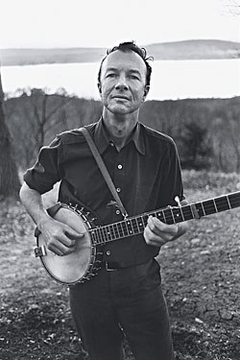 Pete Seeger, Songwriter and Champion of Social Justice, Dies at 94. While I never met him I feel like he was an old comrade and friend. He was an inspiration to so many, the songs he wrote or popularized helped to shape the political consciousness and sensibilities of my generation of young activists in the 60's. 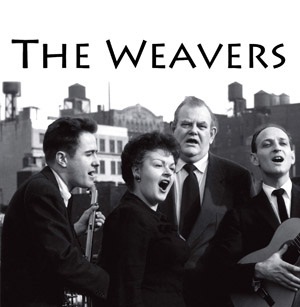 "We Shall Overcome", "Little Boxes", "Guantanamera", I could go on and on. I sang these songs, singing along with Pete's records, as a teenager and when my children were little, in the 80's I played his albums of children's songs to them. His songs and spirt will live on for generations to come.